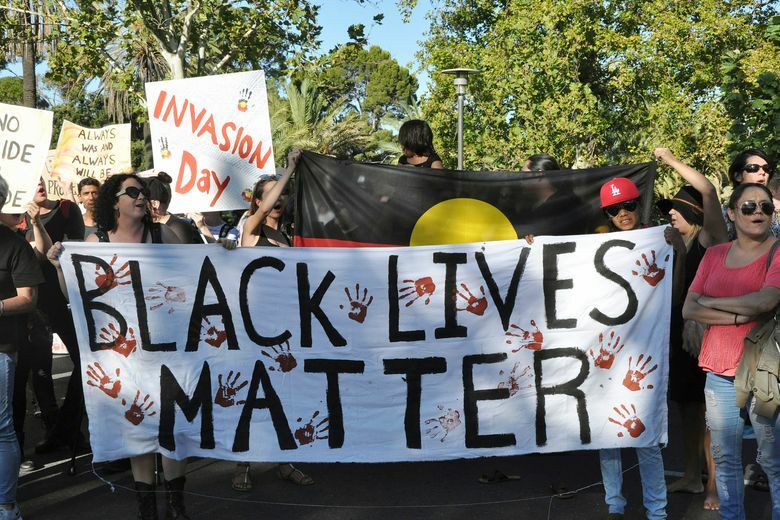 SYDNEY (AP) — The awarding of the Sydney Peace Prize to the Black Lives Matter movement for its work highlighting American race issues is being hailed by local activists as a progressive step, but is also shining a spotlight on Australia’s own struggles with race relations. The Sydney Peace Foundation, a body within the University of Sydney that has previously bestowed its prize on individuals such as South Africa’s Archbishop Desmond Tutu, will deliver its award to the group this week. It’s the first time in the award’s 20-year history that an organization will receive the honor. The group has been at the forefront of U.S. activism against police brutality, mass incarceration and racial inequality. The social media hashtag with which it shares its name began after neighborhood watch volunteer George Zimmerman was acquitted of killing unarmed teenager Trayvon Martin in Florida in 2013. It gained traction when a police officer fatally shot another unarmed black man, Michael Brown, in Ferguson, Missouri the following year, sparking protests. 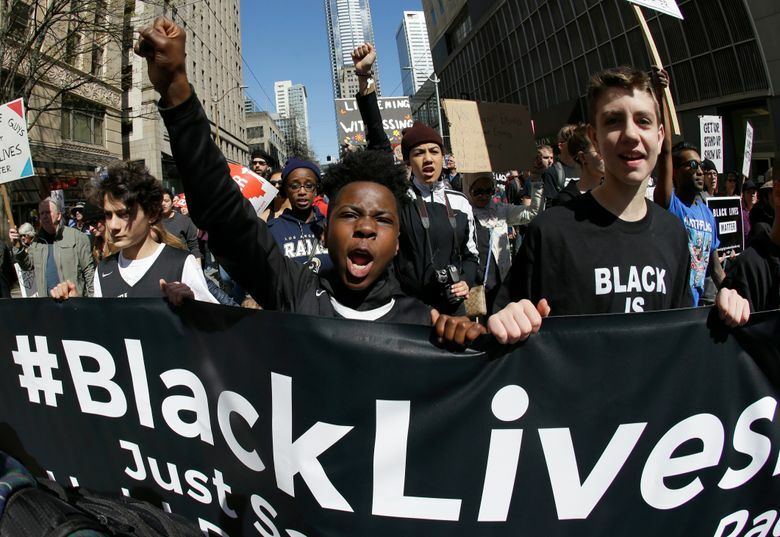 Black Lives Matter is being awarded “for building a powerful movement for racial equality, courageously reigniting a global conversation around state violence and racism,” the Sydney Peace Foundation said in a statement. Australian activists say the government and society at large need to do more to address that country’s own racial issues, particularly inequality faced by the country’s aboriginal people, but also its treatment of asylum seekers controversially sent for detention on Pacific Ocean islands. Some say Australia as a whole needs to adjust its moral compass. “Would I say Australia has lost its heart? Put it this way: Australia — both the government and the people — is very selective about where its heart is placed,” said Mark McKenna, a University of Sydney history professor who has worked extensively on Australian social issues. “There’s been a failure of politicians to seriously advance a reform agenda across a number of areas of policy. The indigenous issue is the most glaring example,” he said. 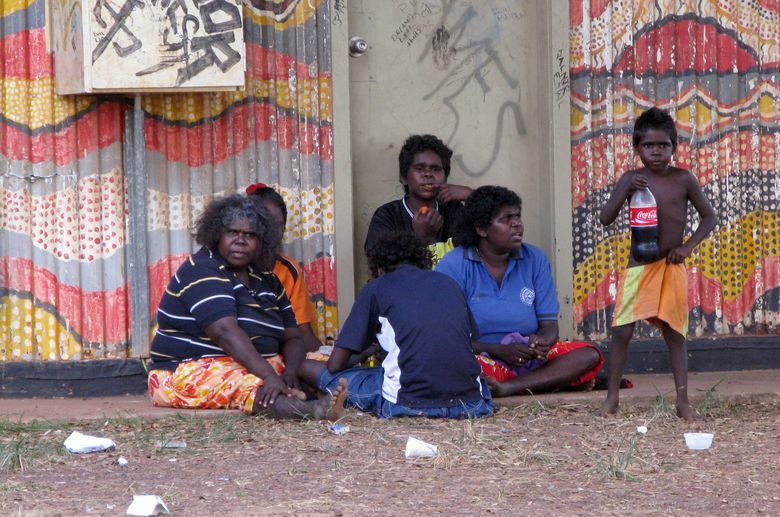 Government statistics show Australia’s indigenous people have a life expectancy about 10 years less than non-indigenous Australians. Its indigenous people have an employment rate of 48.4 percent versus 72.6 percent for non-indigenous. And the rate of imprisonment for indigenous people has doubled since 1991, with aboriginal adults 13 times and aboriginal youths 24 times more likely to go to jail than their non-indigenous peers. 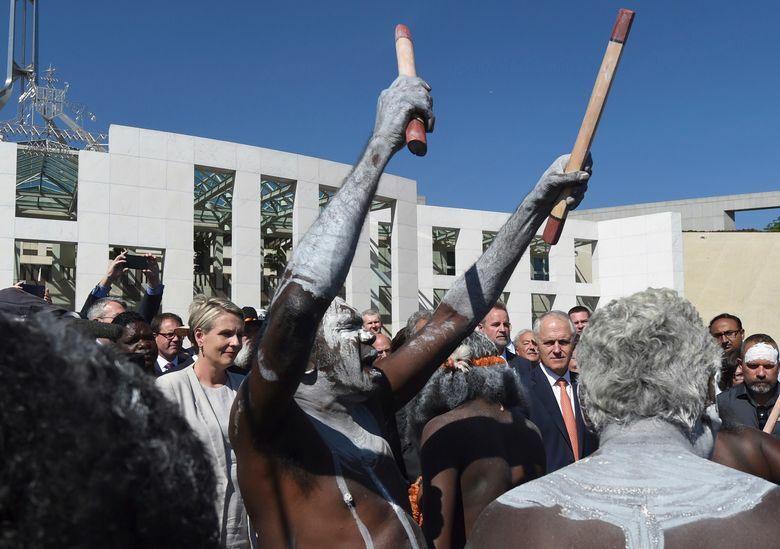 In May this year, a landmark summit of aboriginal leaders called for a national referendum to change the Australian constitution to create a new parliamentary body that would have advised on laws and policies affecting indigenous people. Prime Minister Malcolm Turnbull rejected the idea last week, saying it was not “desirable or capable of winning acceptance” and flew in the face of the idea that all Australians have equal civic rights. Aboriginal writer and activist Michael Mansell said he’s beginning to despair substantive change will ever come. The Office of Indigenous Affairs did not answer questions from The Associated Press but forwarded a speech the office’s minister delivered last week saying the government was still “committed to constitutional recognition” for the country’s original inhabitants. Australia’s refugee policy is another area where activists say urgent change is needed. 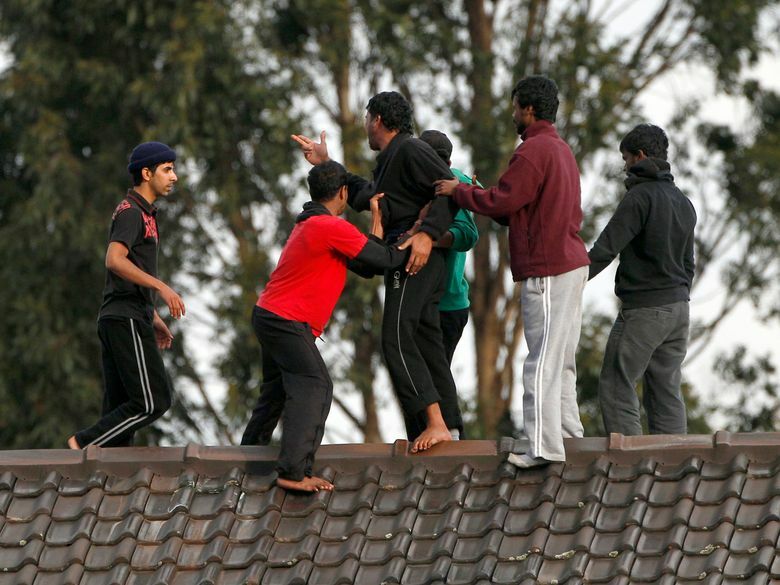 In hope of stemming the flood of asylum seekers — many from Afghanistan, Iran and Sri Lanka — making a perilous and often deadly journey in rickety boats to its shores, Australia instituted a policy in 2013 that sent asylum seekers arriving by sea to two detention centers. One is in Papua New Guinea and the other Nauru. The so-called “Pacific Solution” was orchestrated under bilateral agreements and funded by Australia to the tune of several billion dollars. However, Papua New Guinea’s top court ruled last year that the detention of asylum seekers there was unconstitutional and the government reached an agreement with Australia to close the center. Closure day comes Tuesday, when the 600 male asylum seekers at the facility inside a naval base will be forced to relocate to three other facilities in the town of Lorengau, which advocacy groups say is far less safe. Many locals have reportedly threatened to use violence to stop the men relocating, prompting PNG authorities to deploy extra police. In a deal struck with the Obama administration, the U.S. has agreed to take up to 1,250 of the asylum seekers, out of around 1,800 in total on the islands. President Donald Trump has publicly blasted the deal, but not moved to cancel it. Australia is trying to “walk away from its responsibilities” in Papua New Guinea, said Elaine Pearson, the Australia director for Human Rights Watch. “Closing the main center there should’ve been a celebration. But it’s no solution to transfer the asylum-seekers to even less secure facilities on the island,” she said.